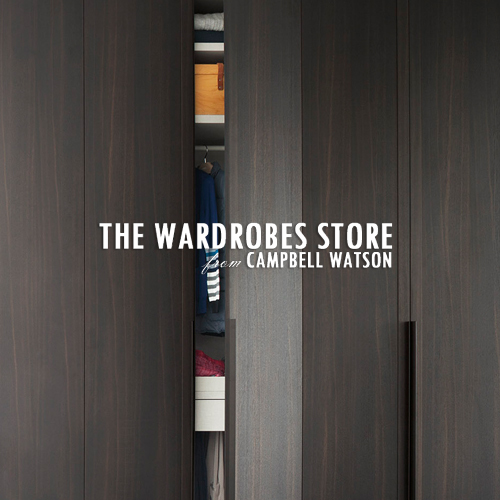 We are proud to launch our dedicated walk in wardrobes website featuring popular brands such as : Molteni & C and LEMA. You can view our collection of contemporary products, with a range of finishes and accessories to choose from across our brands. Completely bespoke systems from Italian designers, ideal for any space we can create a system that works for you.